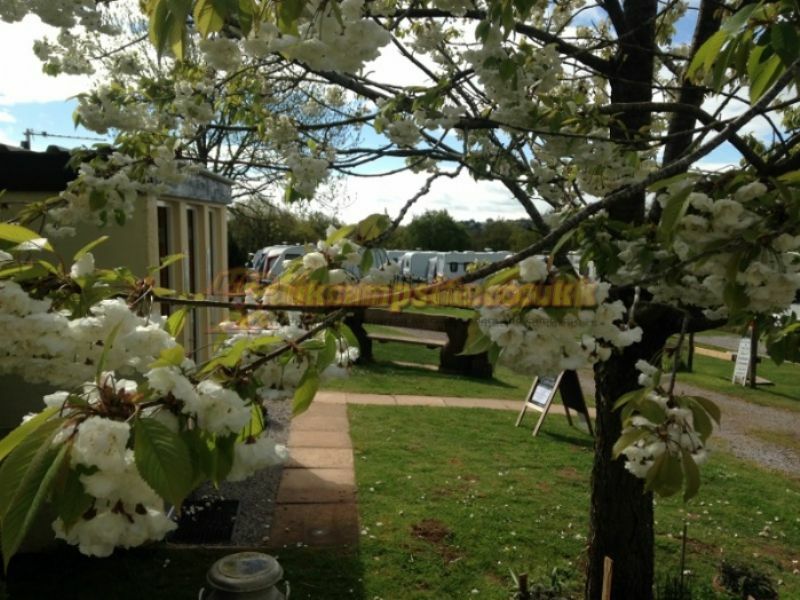 Our park is a quiet family friendly site that is only 1 mile from the beautiful Jurassic Coastline at Budleigh Salterton with miles of stunning beaches and scenery. 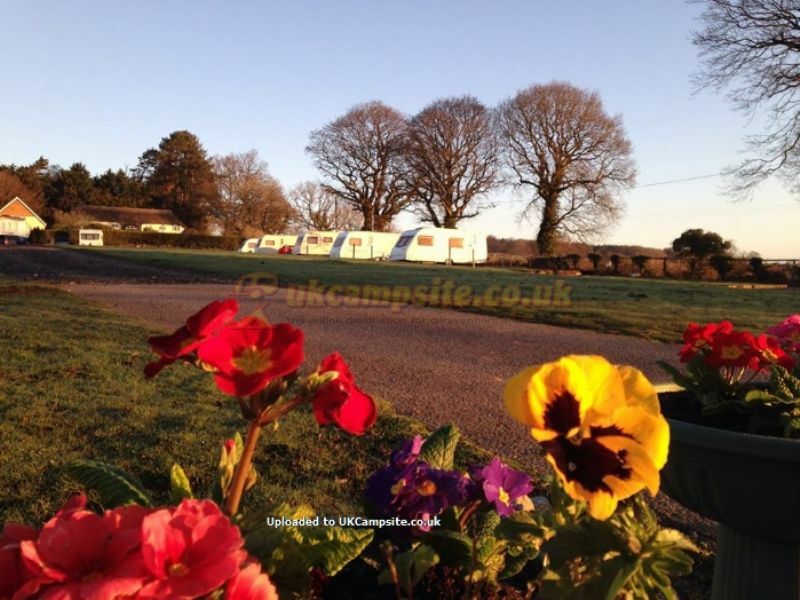 We have touring pitches which are hardstanding, with electric hook up and grey waste. 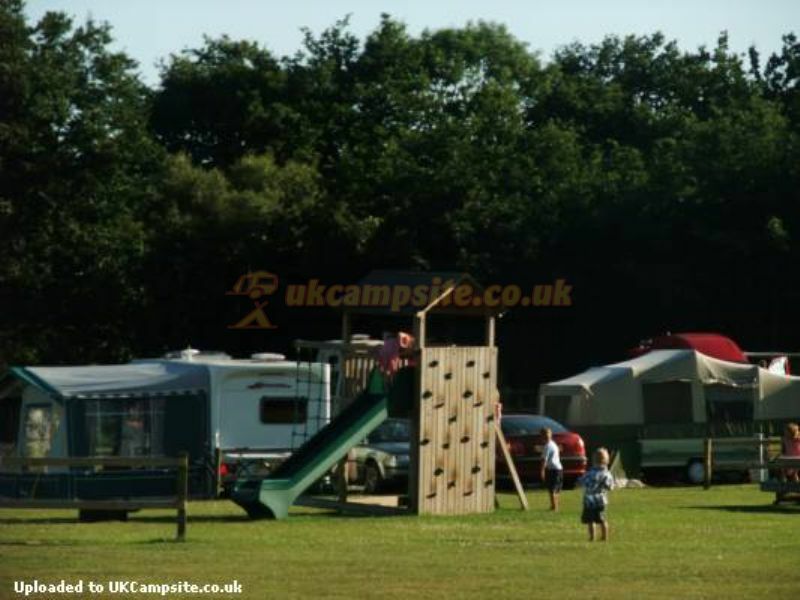 We offer fully serviced seasonal pitches that are on a hardstanding and we have a camping field for tents. 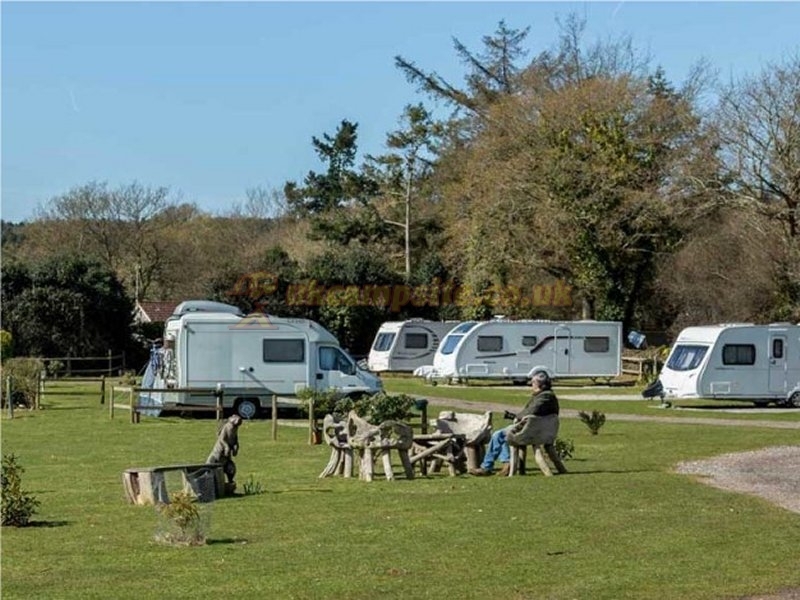 The Holiday Park is set in an area of outstanding natural beauty. We are next to the Buzzard Cycle Path (national route 2) and Woodbury Common, which offers miles of beautiful walks and adventurous cycling. Clean beaches are close by with either the pebbles at Budleigh Salterton (1 mile) or sand at Exmouth (4 miles). Dogs are allowed on the beaches at either ends, but not in the middle. 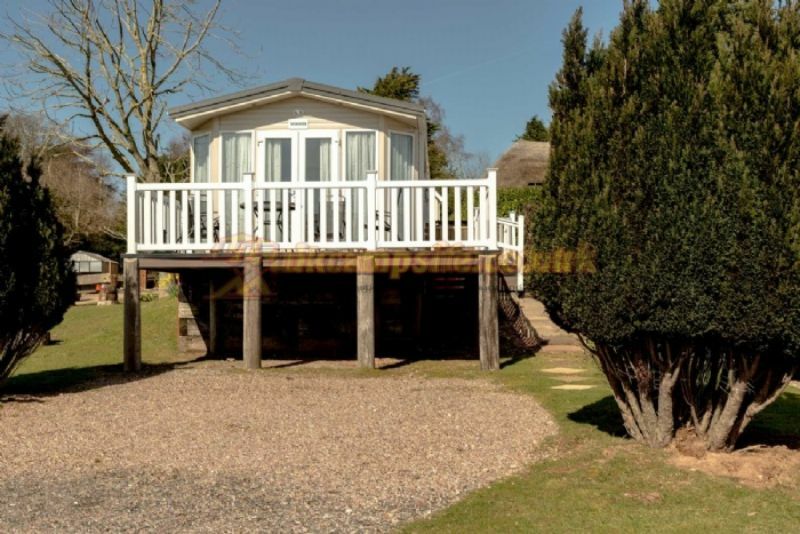 We have 3 holiday homes which are modern, well equipped and comfortable. 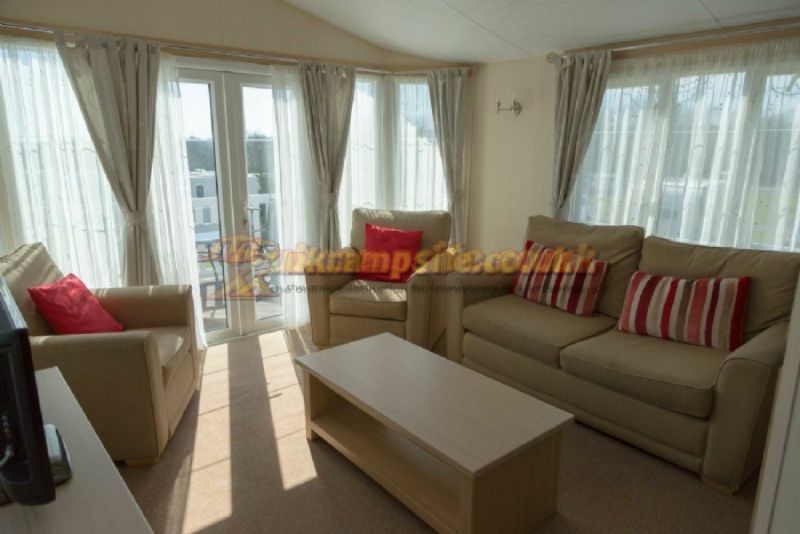 From their living areas they have great views over the park to the countryside and sea beyond. 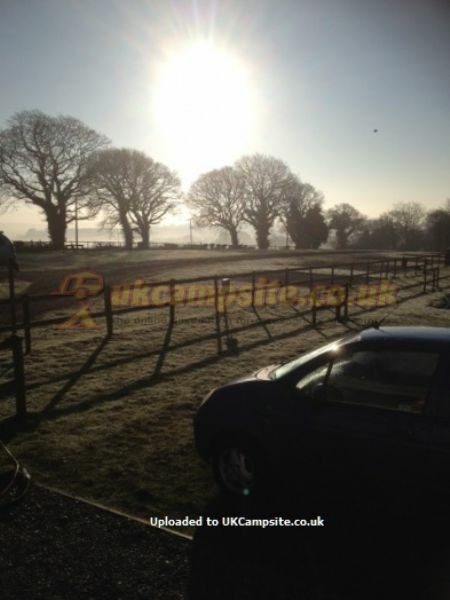 Pictures and prices are on our website. 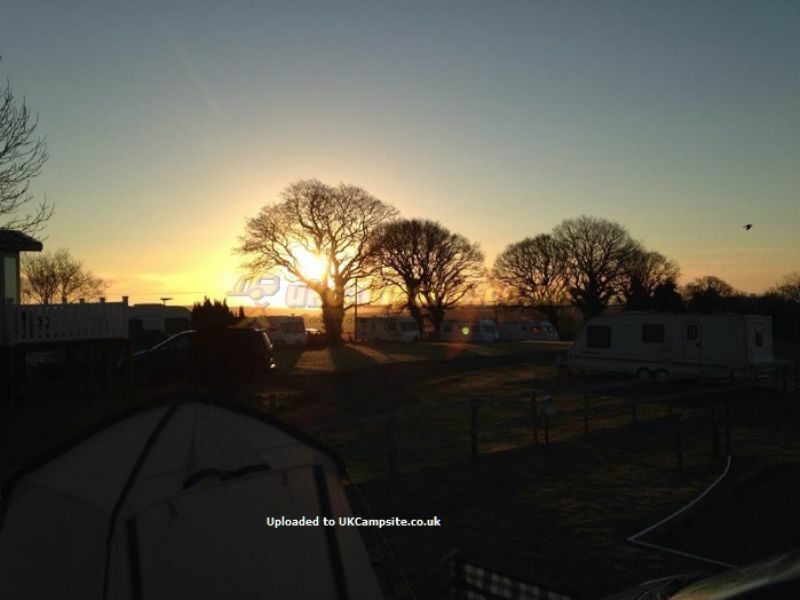 Rallies are very welcome here all year round, and we can offer private use of the rally field. We are located next to the national cycle route 2, which makes for a fantastic day out for all the family. 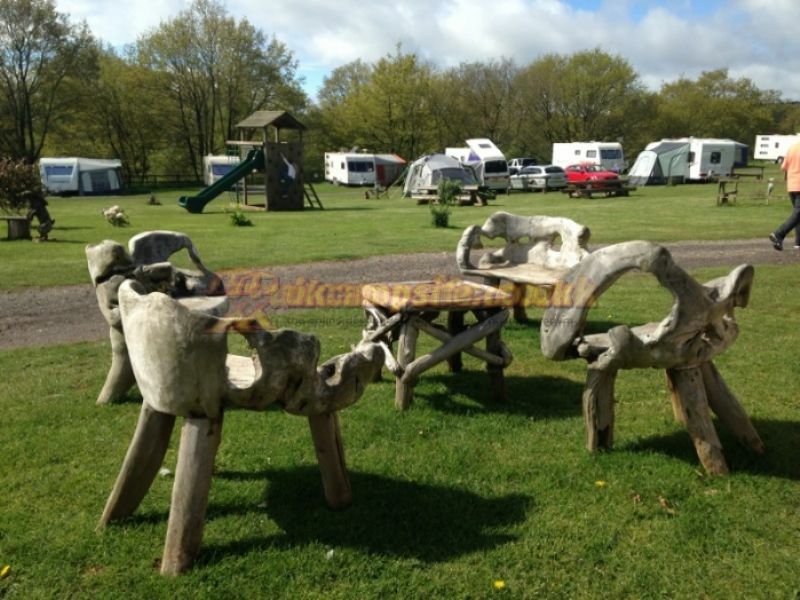 The Dog and Donkey Pub is just minutes walk from our site, offering entertainment and fine ales through the season. There are a further 2 pubs in nearby in Budleigh Salterton, both of which serve good food. They are both within a 15-20 minute walk away. Budleigh has it's own horse riding centre, theatre and museum as well as shops, restuarants, art galleries and cream tea cafes. Two cafes on the beach. 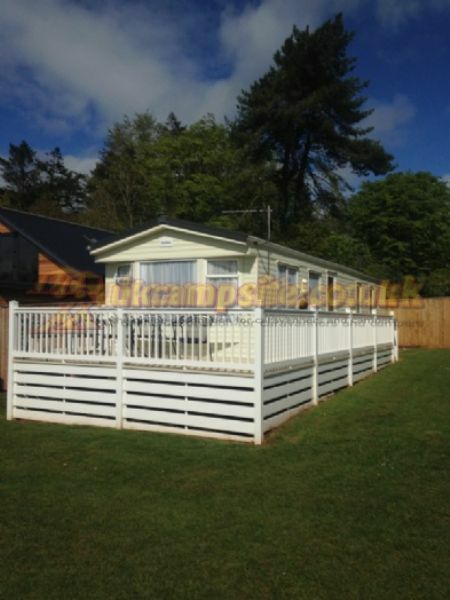 See our website for info on Bicton Gardens, Escot and Crealy Park. 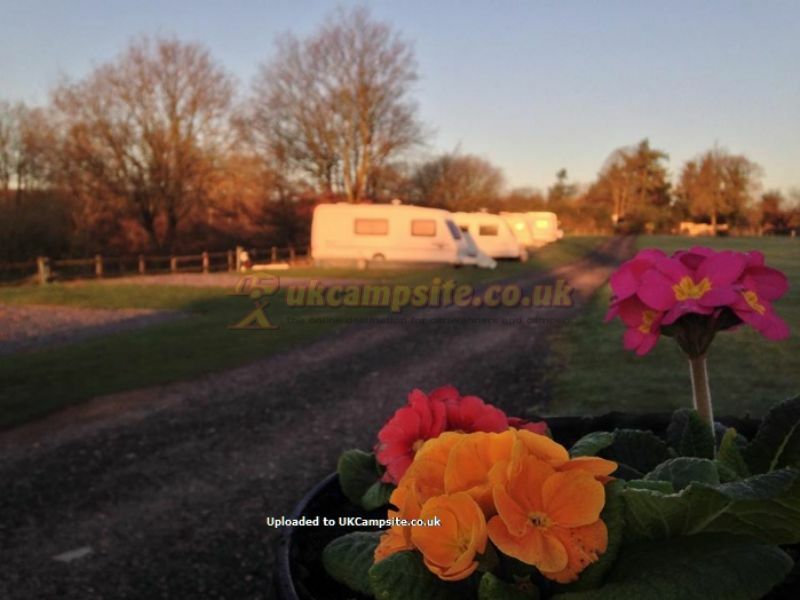 There is lots to do and see in all weathers. There is a village hall just minutes away which can be hired for special occasions, parties, meetings etc. To find us leave the M5 at Junction 30. 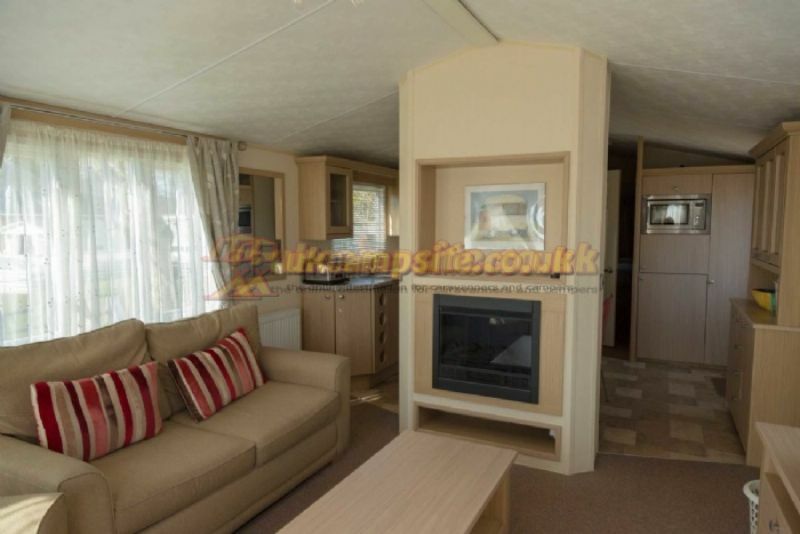 Head for Exmouth and Budleigh Salterton. Just before Budleigh Salterton turn left into Knowle Village on the B3178. Drive thru the village, past the pub and hall, on top of the hill slow down and turn left into Bear Lane. Go up the lane 100 yds, over the old railway bridge and turn left into the Park. Drive to the top of the Park and you will find reception. We wish you a Safe journey.